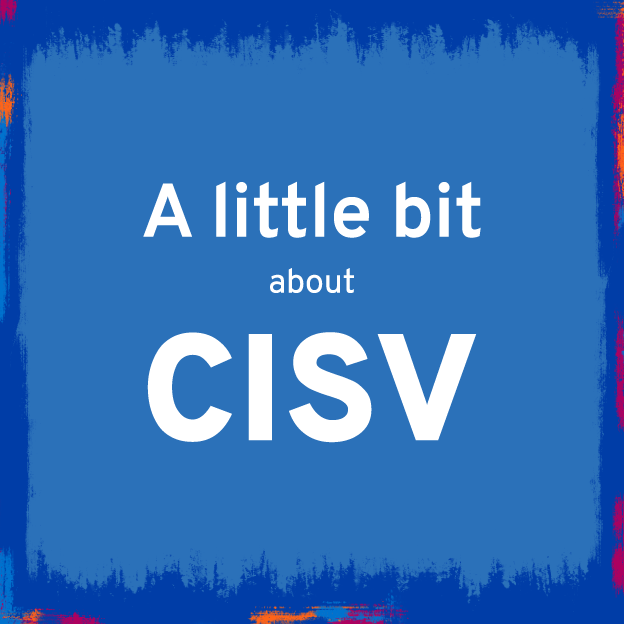 For the times when you need something that’s easy to carry around to help you to introduce CISV – try A Little Bit About CISV! It’s a small leaflet that will help you make a big impact on potential participants, volunteers, families, donors and supporters. Full of easy-to-read facts and figures about CISV, the leaflet is lively and informal – a bit like us! We hope you have using it and sharing it. A Little Bit About CISV comes in 2 pocket-sized versions; a fun fold-out or a more traditional 16 page booklet. We won’t be printing this leaflet as it’s cheaper and easier to arrange your own printing locally –the PDF versions with printers marks can be downloaded and taken straight to your printer of choice. If you wish to customise this leaflet for your NA, we can send you the (Indesign) files so you can add your NA logo and contact details and even translate the contents. Contact Emily, our Communications and Partnerships Coordinator, for details.